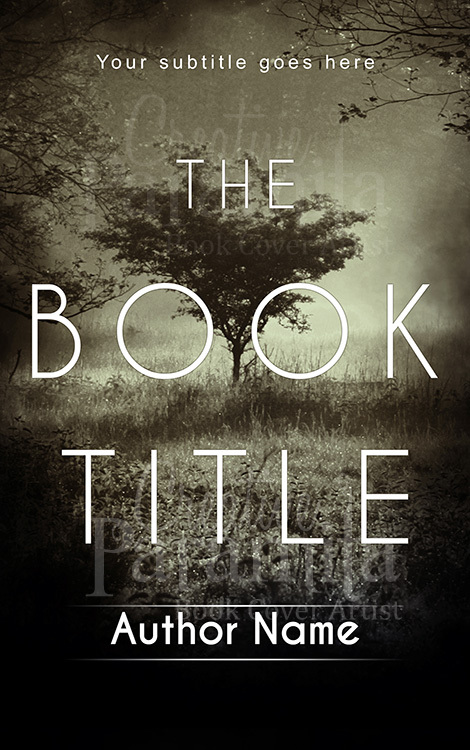 Melancholy is premade book cover for novels with drama, emotional touch, gloomy human feelings. 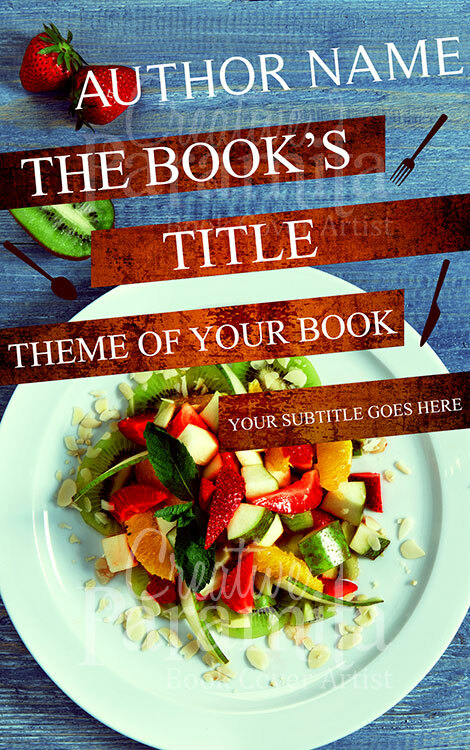 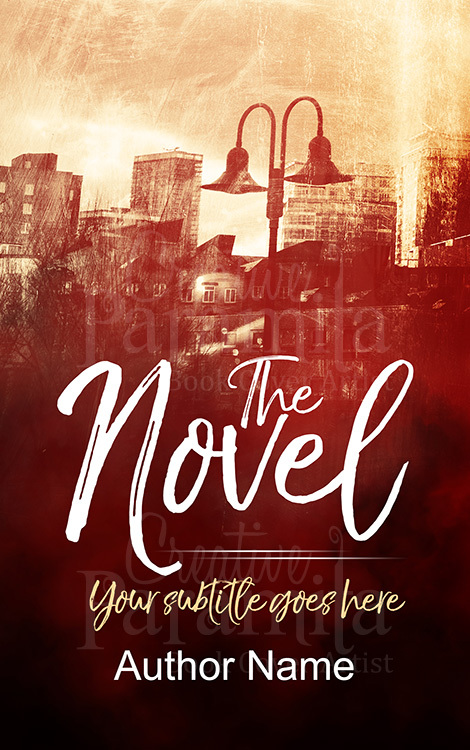 Its a beautiful ebook cover design, can go with both fictional drama stories as well as non fiction novels. 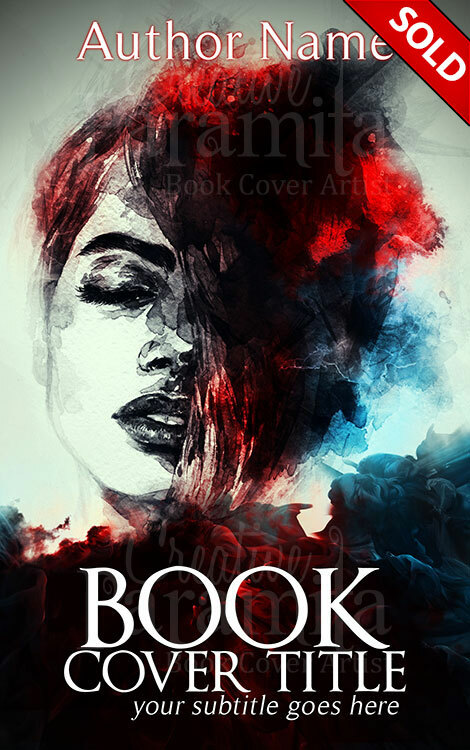 The book cover depicts a heartbroken women and her sorrow flowing down with the ink in the canvas. 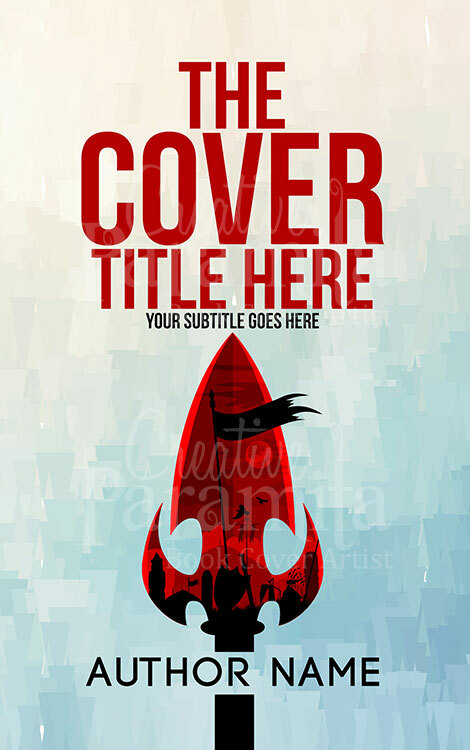 A very heart touchy and attractive design sure to fascinate drama romance lovers.